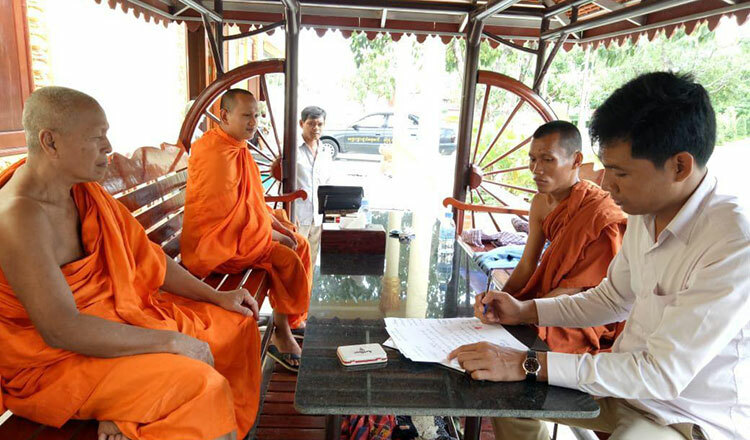 A 21-year-old man was arrested for disguising himself as a Buddhist monk begging for money from villagers and government officials in Kandal province. Pong Veth was accused of unauthorised wearing of Buddhist robes. 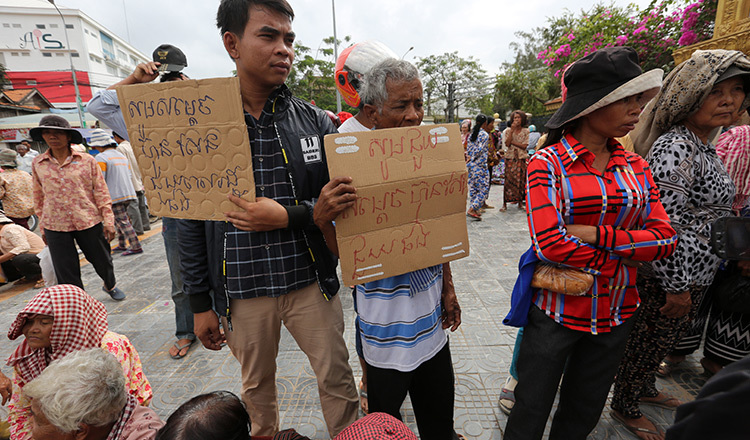 Takhmao city police officer Major Neang Savoeun said that on Tuesday morning Mr Veth begged for sums of money between 20,000 riel ($5) and 200,000 riel ($50) as he went from house to house in the city. Maj Savoeun said Mr Veth walked to raise money from villagers in the province every day. The fake monk told villagers that the money would be used to build a temple named Vihear Koh Andeth Pagoda in the province’s Ponhea Leu district, and abused or cursed at villagers who did not give him money. “Villagers suspected his behaviour. They reported him to the provincial Buddhist monk chief and police because his behaviour affected other good monks and the reputation of the religion,” Maj Savoeun said. He said that after receiving many complaints from villagers, police invited the suspect for questioning at a pagoda in Takhmao city. Mr Veth was questioned about the pagoda where he stayed and was asked to show his monk ID card, which he did not have. He was defrocked and arrested by police the same morning. After his arrest, police confiscated the Buddhist robes, other monk materials and money in Khmer currency. He was then released by police after he signed a contract promising to not do it again.